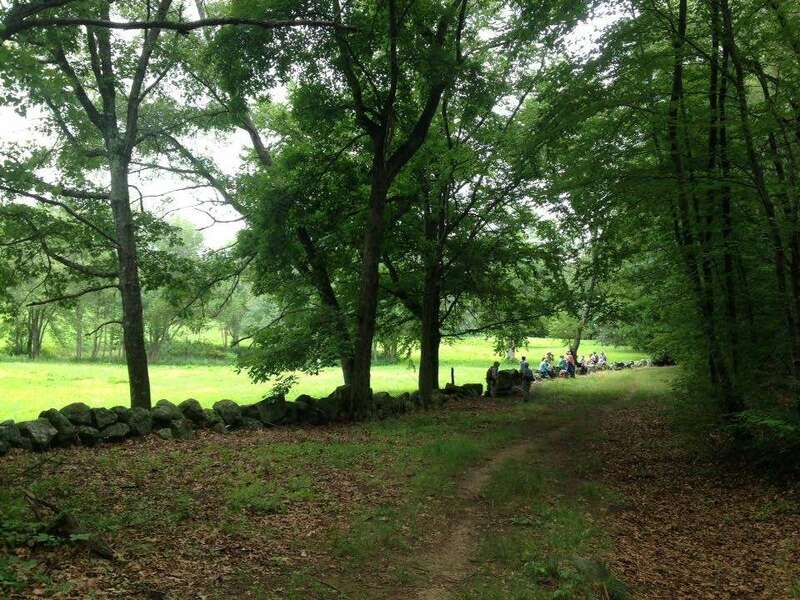 Fast paced, very scenic 8-mile hike to lesser-known areas, including Chapman Pasture, Pigeon Hill, Browning Fields, and Beaver Pond, 9:30am-2:00pm. Bring lunch/water. From I-95/Route 128 Exit 28 in Waltham, take Trapelo Road west for 2.5 miles to a left on Lincoln Road. Travel 0.6 miles and turn right at the sign for Lincoln Public Schools. Take left at the tennis courts on the left and park in lot by the courts. Rain cancels.